We at Shubha Bandhan strongly believe that WEDDING is a very personal affair and everybody wants their wedding to be special and memorable. We know the entire wedding preparation requires a lot of time and effort, which often leads to increased stress and anxiety. Furthermore, one's precious time and resources consumed during the whole process of searching and arranging for professionals, who help to conduct different types of individual activities of the wedding, can take a toll on your body and finances. This is where you can tap into the expertise of a wedding planner who can help ease your physical and mental stress and help ensure that the entire event is hassle-free and well within your budget. We, the team of Shubha Bandhan, have the expertise to do exactly that. 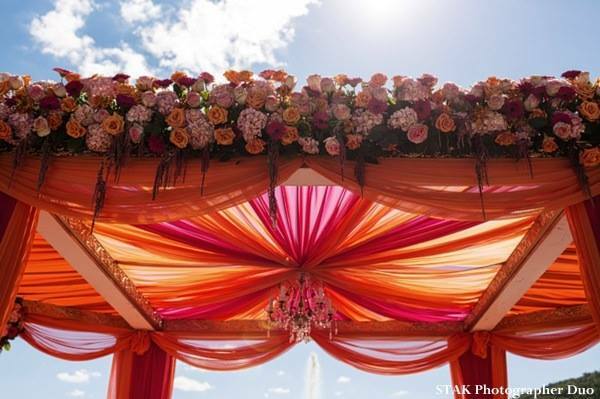 We enable you to realize your dream of having that PERFECT WEDDING and ensure that it is a GRAND AFFAIR. From getting you Engaged to getting you to your dream honeymoon destination, we do it all, thus enabling you to enjoy your wedding the way it is meant to be.